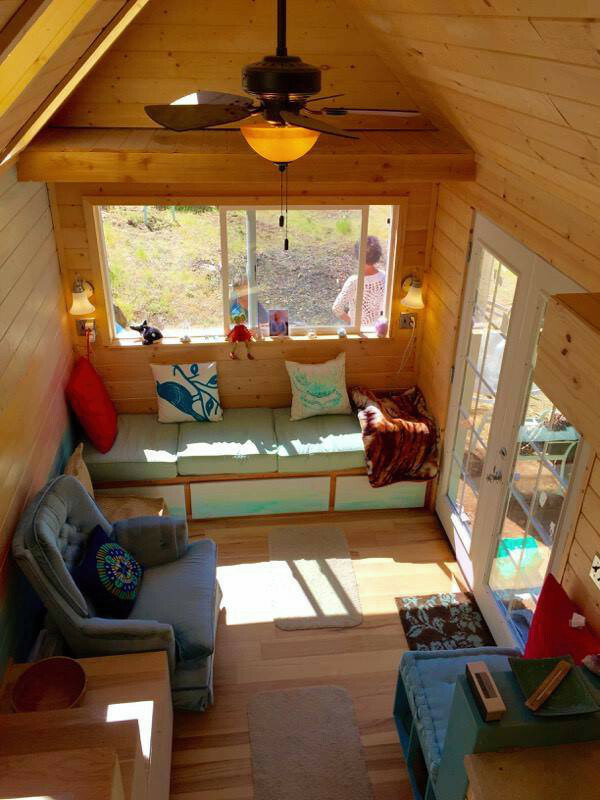 Inspired by the tiny house movement that's been sweeping the United States, two young men from Europe moved to northern California in 2015 to build their own tiny house on wheels. 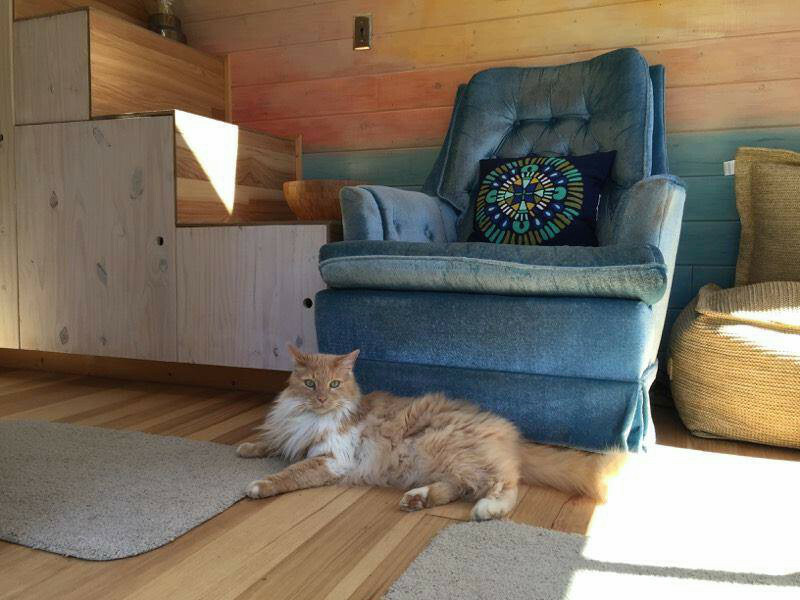 They took apart an old RV to salvage and refurbish the trailer to build their house on. 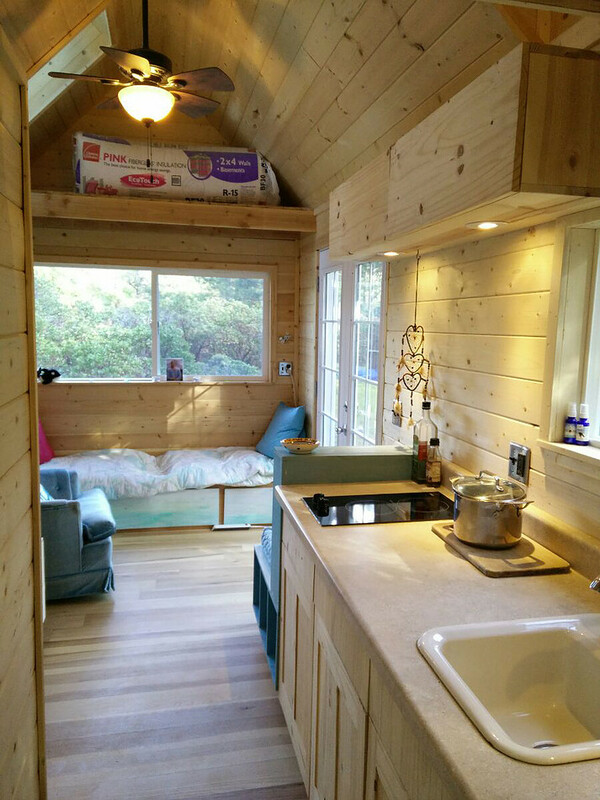 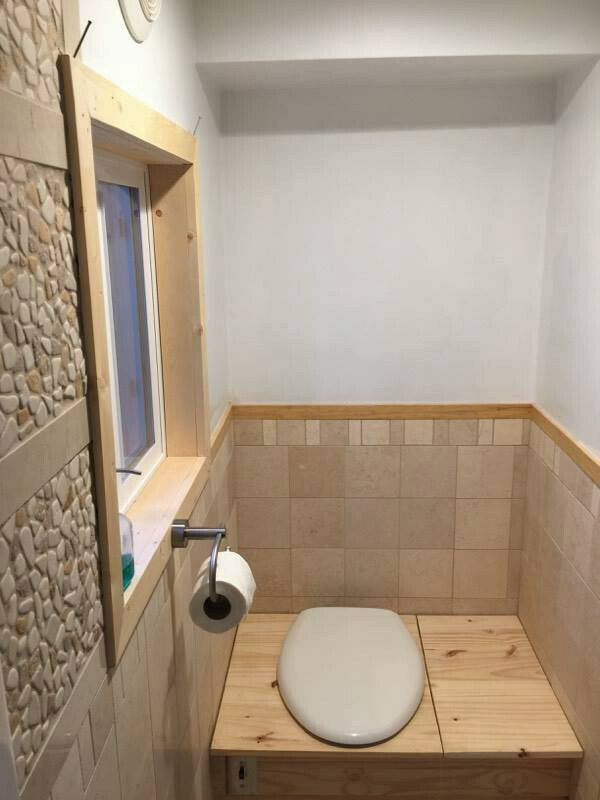 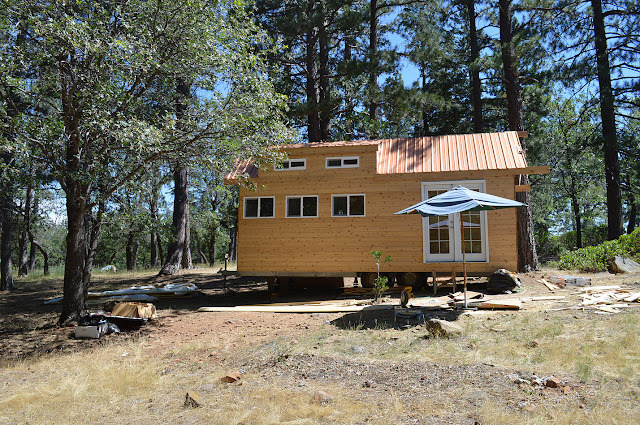 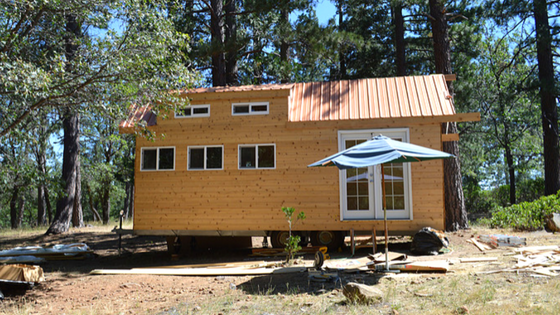 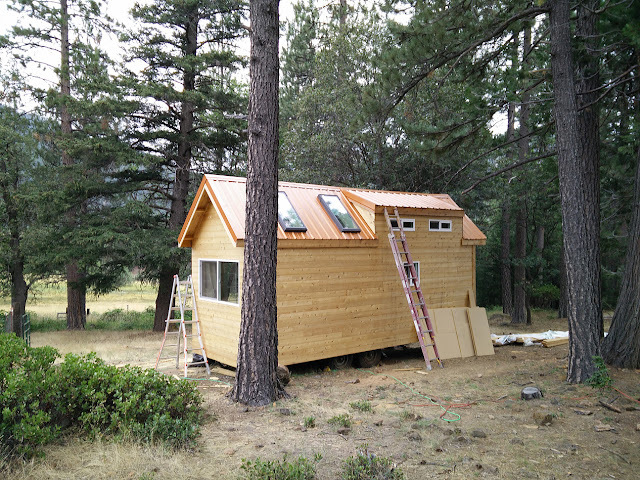 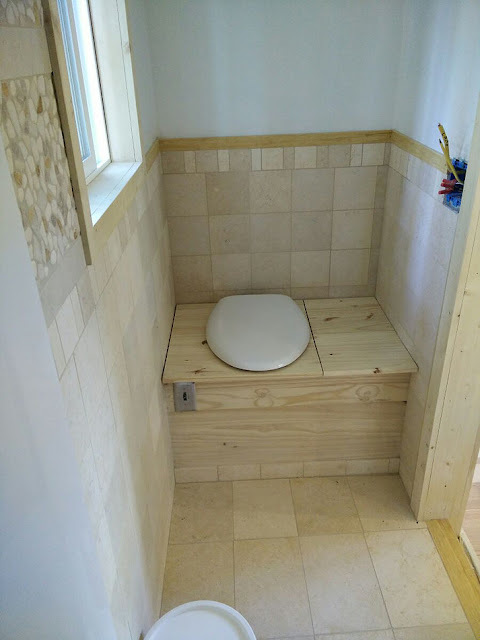 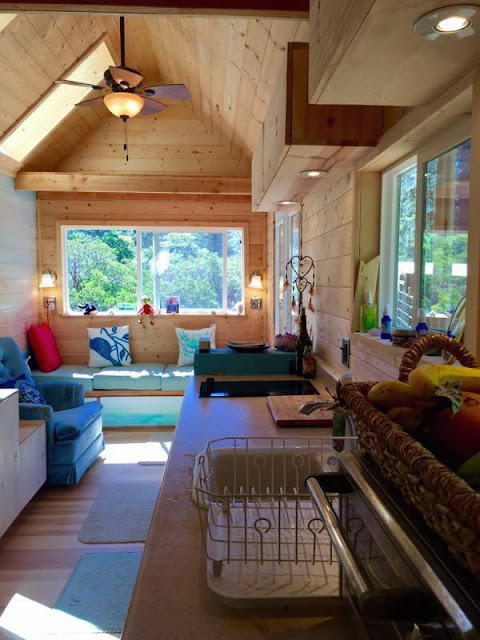 The finished product was a beautiful wood tiny home with a kitchen, living room area, and a bathroom with a composting toilet. 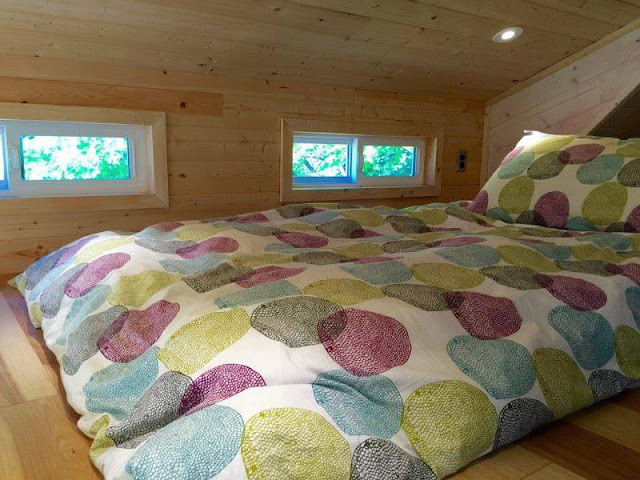 There's also a loft bedroom- accessible by stairs, and a second loft for storage. 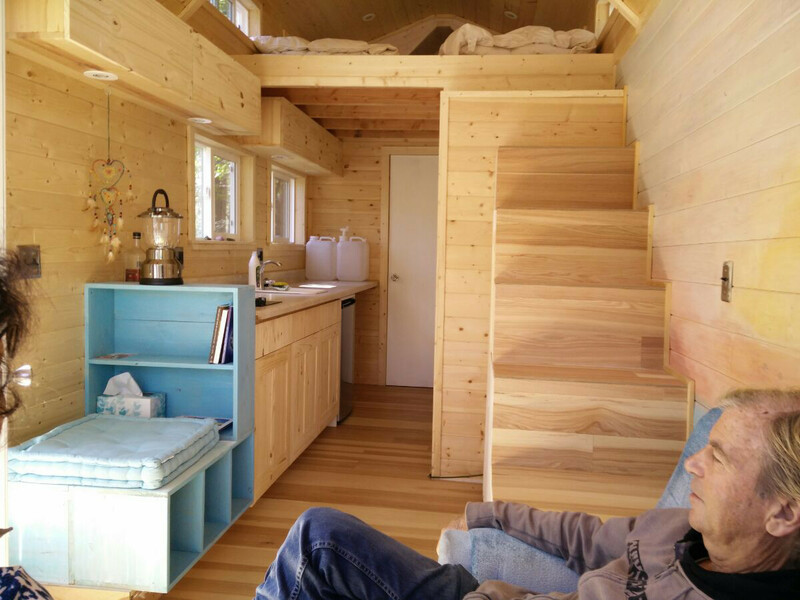 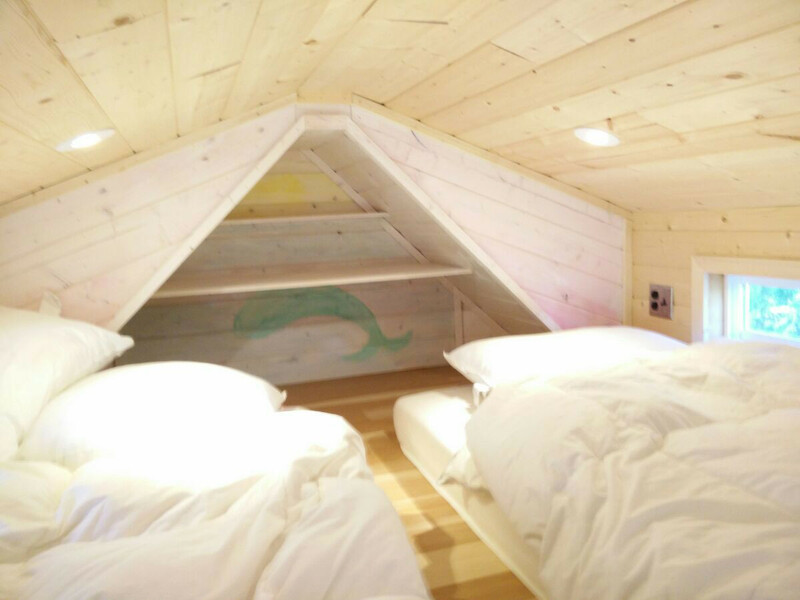 One of the makers of this home has since returned to Belgium and started his own tiny house construction company, Tiny House Belgium! You can see some of his other builds here and here.